new flyer book ...please help this crowdfunding campaign! - It's all about flyers! new flyer book ...please help this crowdfunding campaign! Someone in Latvia decided to publish a book about Latvian flyers - please look at the following page for more info. Please donate and help this project succeed! flyercollectors won't have flyers from there...but that makes it even more interesting to have this book in my opinion. 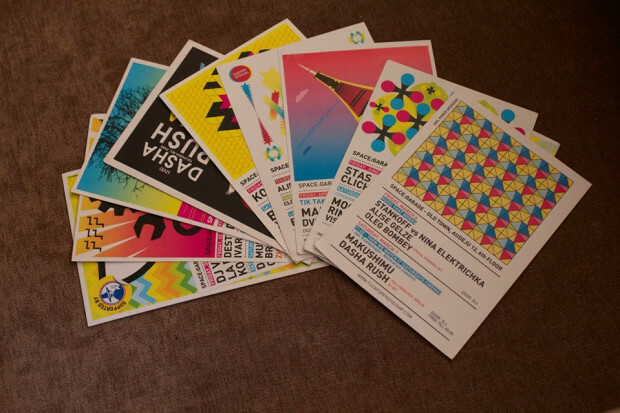 I love to see the flyers designs they used to have in Latvia. Good luck to them and hope they raise enough..